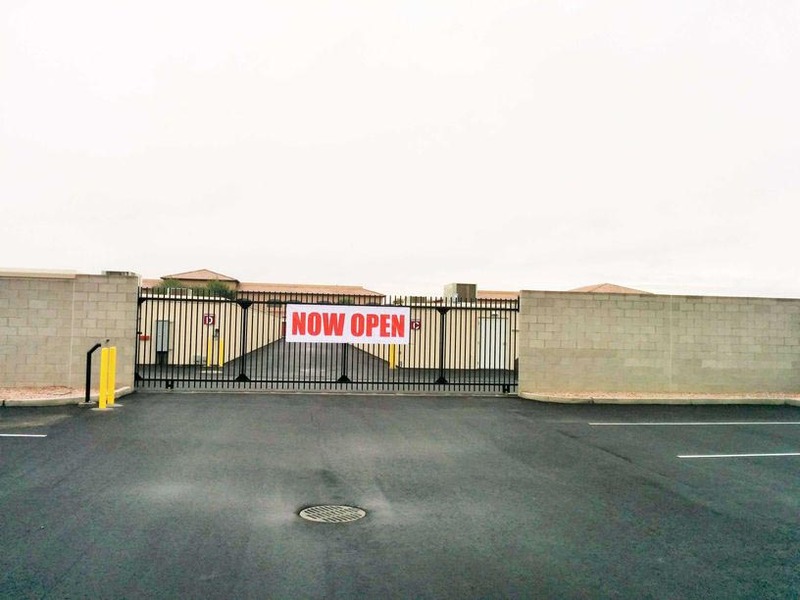 Welcome to New Border Self Storage Website! Sunny, warm, and dry winters draw retirees to Yuma, AZ for their seasonal residence. With a low cost of living, low crime rates, and close access to California and Mexico, Yuma is also a great place to live year-round. Border Storage offers residents an important local awareness combined with the nation-wide management experience of Total Storage Solutions. From online payment options to month-to-month leases, storing your valuables has never been more convenient. There are drive-up units for easing loading and unloading, as well as indoor units that offer added security. The variety of options, including size and climate control, are at your disposal. Our on-site manager will ensure your needs are met and that you are fully satisfied. 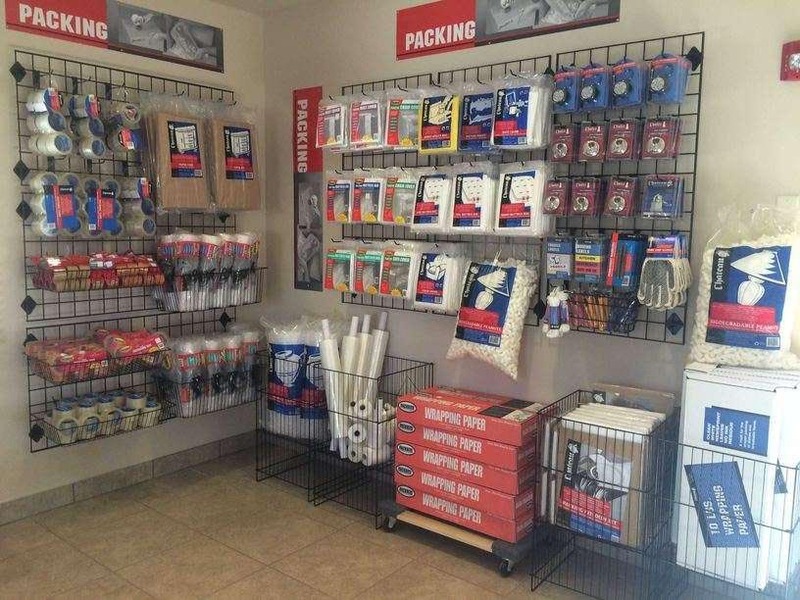 By offering locks, moving supplies, and tenant insurance, Border Storage has everything you need all in one place. Not only are our options vast, but the slew of security features will give you peace of mind. 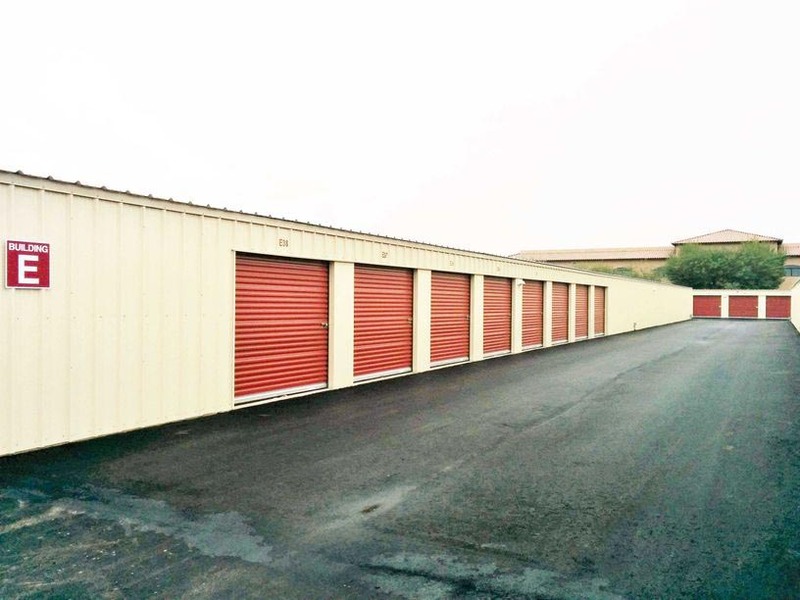 Find the perfect unit for your storage needs with Border Storage! I've used many storage facilities and this one is by far the best!!! Clean units with doors that work and lights inside the unit. Not to mention the staff...extremely friendly and very helpful. Very pleased with the service. Hannah has excellent customer service skills. She made me feel very comfortable since my first contact with the company. It has very convenient office hours and the online payment option is even better. Every time I visit the storage I am more convinced I elected the best place, not only in Yuma, but its surroundings. Thank for your professionalism and friendly service. Nice and easy process! Ladies were extremely helpful and nice. Helped us to get the best rate possible! Great place to store your stuff, and Ed helped alot and had great customer service. We moved our things into this storage facility around a month ago. Hannah was the staff member who helped us. We got a discount that was shown on the internet. Hannah was very professional and kind. She was very caring and considerate. The unit we got was perfect for the items we needed to store there. It is a very clean place. The only downfall to the facility and most storage facilities is that you can barely fit a moving truck into the small driveway. It was difficult for my husband to maneuver the large truck in. But eventually we made it in. Today I went to make a payment and was greeted by Ed from the Peoria facility. He was professional and polite. Overall we've had a good experience from this facility. We highly recommend this place over some storage places here in town. Top notch customer service!!! Super friendly staff! I was able to reserve my storage unit online- then all I had to do was walk-in to the office and sign the agreement. Hayde made it extremely easy and took care of me through the entire process. The units are very clean and climate controlled. The prices are competitive and you can pay online or in person. I would recommend Boarder Self Storage to anyone who is looking for a good price and great customer service. Sales lady was friendly, answered all our questions. Took us to the rental space to inspect it, and gave us all the information we needed. 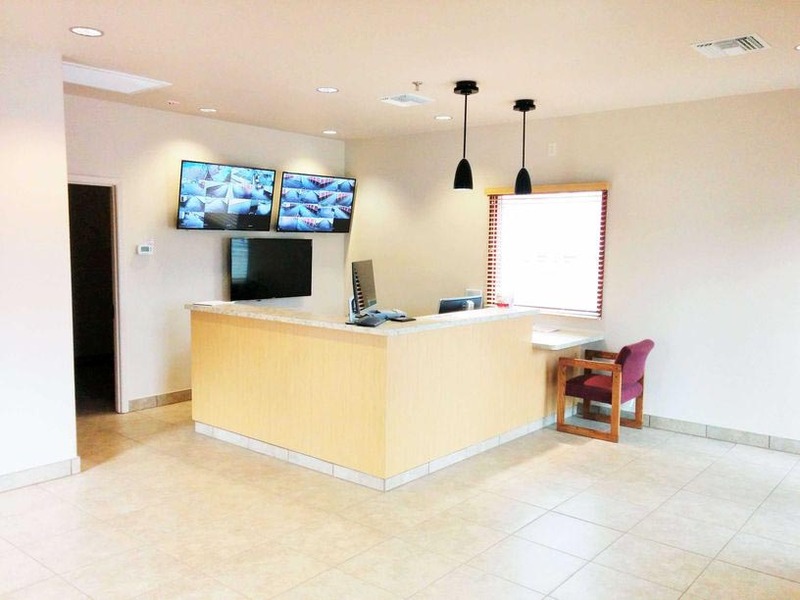 Facility was very clean and property well maintained. A very positive experience. My experience at Border Self Storage was extremely pleasant. The woman who helped is out, Ida, was really polite and helpful and made the whole experience quick, simple, and easy. Very happy with the place and friendly staff. Always clean and never found and insect in the storage. The place is very clean, and in a good area. Staff was professional and friendly. This place is amazing. It\'s brand new and spacious. The office is very professional and knowledgeable and always on top of their customers needs. Outstanding service, I highly recommend this place to everyone! The lady at the front desk is awesome and so very helpful!